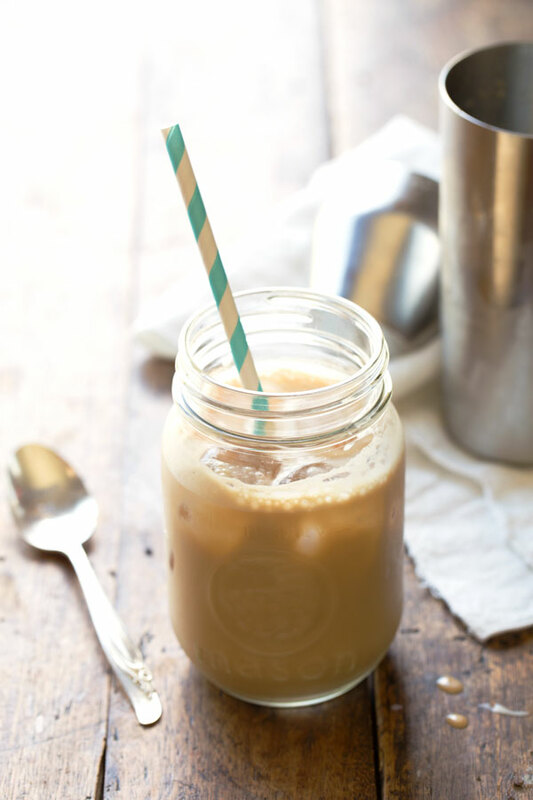 Our Keto-licious take on a Caramel-Mocha Shake! the founders of Kegenix, Gary Millet! Into your VitaMix or other blender, pour in the cold water or brewed coffee followed by all ingredients. Blend at low speed until thoroughly mixed. Serve in a 20 oz cup over ice.